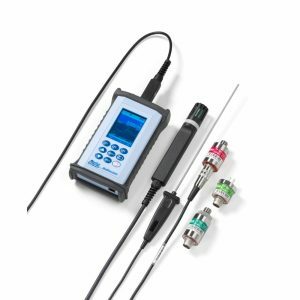 The Delta OHM wireless data logging system allows the monitoring of many physical quantities in various application fields. The data loggers are available for the monitoring of: - Temperature - Humidity - Atmospheric pressure and differential pressure - Illuminance (lux) - UVA, UVB and UVC irradiance - Carbon monoxide (CO) - Carbon dioxide (CO2) - Solar radiation - Rainfall quantity - Wind speed and direction - Leaf wetness - Soil volumetric water content - Level - WBGT index. 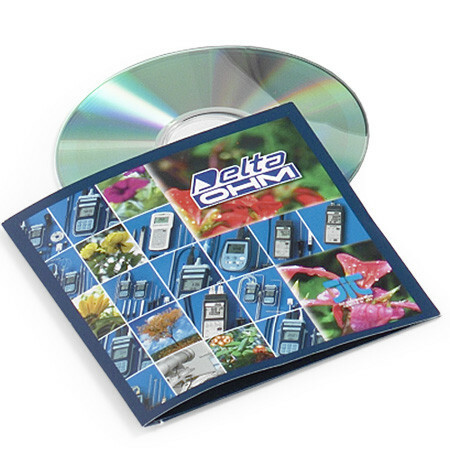 The Delta OHM wireless data logging system allows the monitoring of many physical quantities in various application fields. The data loggers are available for the monitoring of: – Temperature – Humidity – Atmospheric pressure and differential pressure – Illuminance (lux) – UVA, UVB and UVC irradiance – Carbon monoxide (CO) – Carbon dioxide (CO2) – Solar radiation – Rainfall quantity – Wind speed and direction – Leaf wetness – Soil volumetric water content – Level – WBGT index. 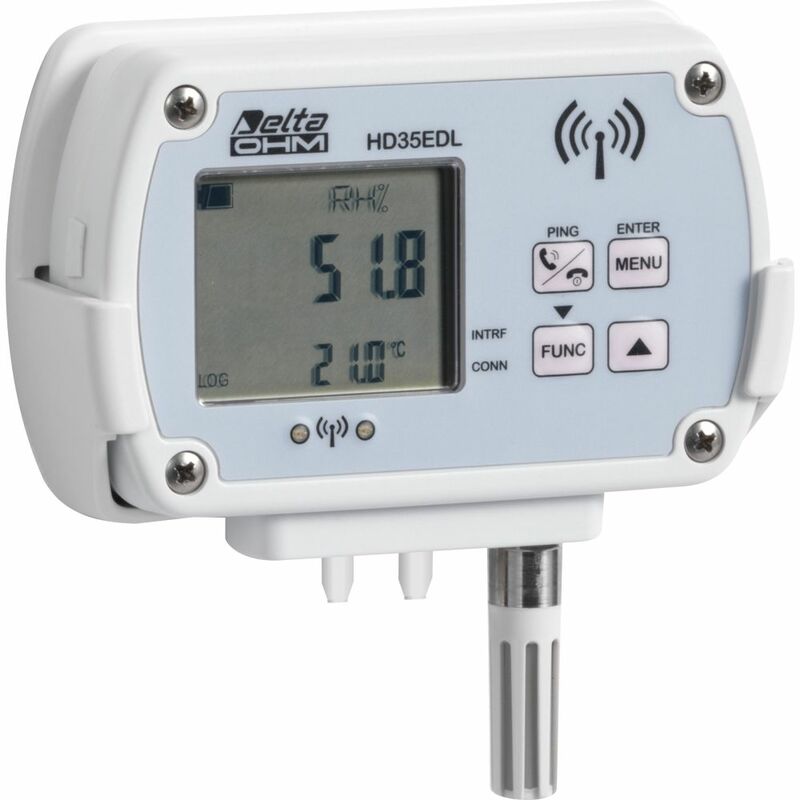 The models that measure relative humidity and temperature calculate derived humidity quantities. The calculated quantities depend on the model and can be: Dew Point, wet bulb temperature, absolute humidity, mixing ratio, partial vapour pressure. 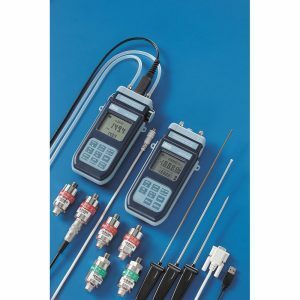 Depending on the model, the external measuring probes are connected to the data logger via M12 connector or screw terminal header. Some of the models are equipped with built-in sensors. 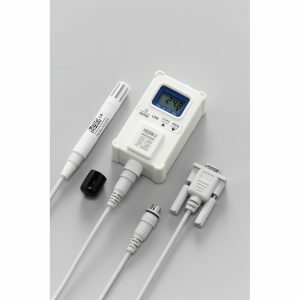 Data loggers with terminal header inputs are available for the connection of: – Transmitters with 0÷20 or 4÷20 mA current output and 0÷50 mV, 0÷1 V or 0÷10 V voltage output – Pt100 / Pt1000 and K, J, T, N, E type thermocouple temperature sensors – Sensors with voltage free contact output (counting of switchings) or potentiometric output – Sensors with RS485 MODBUS-RTU output. This allows to extend the monitoring capability of the system to countless other quantities, in addition to those listed above. 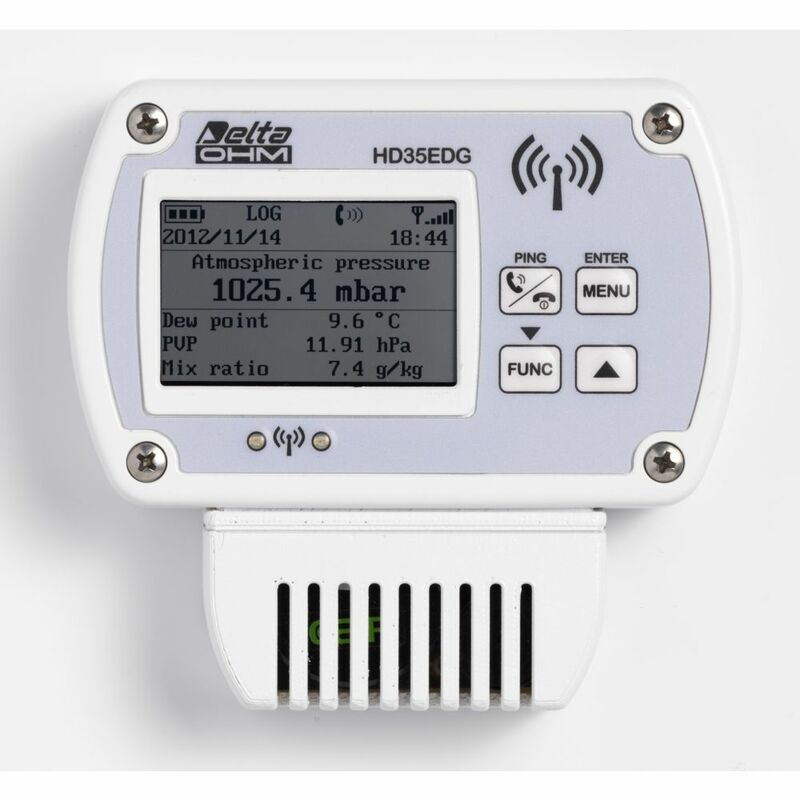 HD35AP… base unit: the base unit is the interface between the data loggers of the system, placed in the measurement sites, and the PC. It communicates wirelessly with the remote data loggers. When connected to the PC via the USB connection, the base unit is directly powered by the PC USB port. In the absence of the USB connection, the power is supplied by the internal rechargeable battery or by the external power adapter (optional). The use of the external power adapter is necessary with the HD35APW and HD35APG…/HD35AP3G… versions. HD35RE… repeaters: the repeaters are devices able to act as a bridge between the base unit HD35AP… and the remote data loggers HD35ED…. 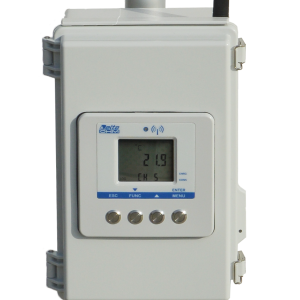 They allow the increase of the communication distance among the data loggers and the base unit. 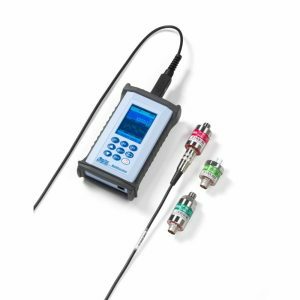 More repeaters can be interposed between a data logger and the base unit to further increase the communication distance. 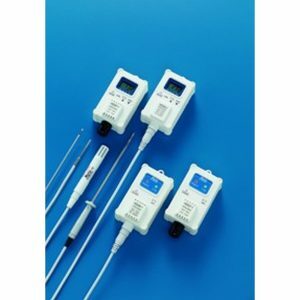 HD35ED… series of data loggers: the data loggers are the remote devices connected to the measuring probes. They are installed in the environments to be monitored and are powered by the internal battery (not rechargeable) that allows a long working life. The acquired measurements are stored in the internal memory and sent to the base unit automatically at regular intervals or upon user request. Versions with or without LCD are available. 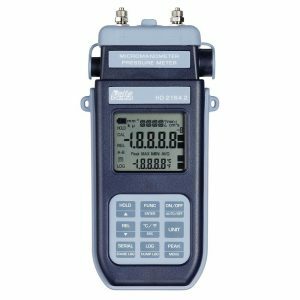 The versions with LCD allow the measurements and the RF signal quality to be viewed also at the installation site and allow the data logger configuration through the front keyboard too. HD35ED-ALM remote alarm module: With relay outputs, the module allows to activate signaling devices (sirens, blinking lights, etc.) or actuators. The system can consist of up to 255 devices (including the base unit and any repeaters). Each device is uniquely identified by its own address. Thanks to the wireless transmission, the installation of the system is extremely simple and quick. The absence of cables allows a considerable saving in cost of material and labor, and allows the system components to be moved at any time without problems. Furthermore, it is not necessary to remove the data logger from its place or to go to the installation site to download the measured data into the PC.